Stay comfortable and dry all winter long with this stylish insulated jacket from The North Face. 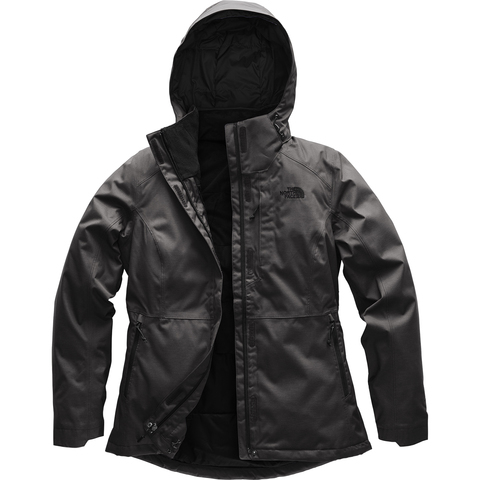 The Inlux 2.0 Insulated Jacket has a fully seam sealed DryVent 2-layer construction with warm Heatseeker™ synthetic insulation throughout and features a plush raschel fleece lining, with pit zip venting for an instant cool down, and a removable hood. "I always trust north face no regrets.."